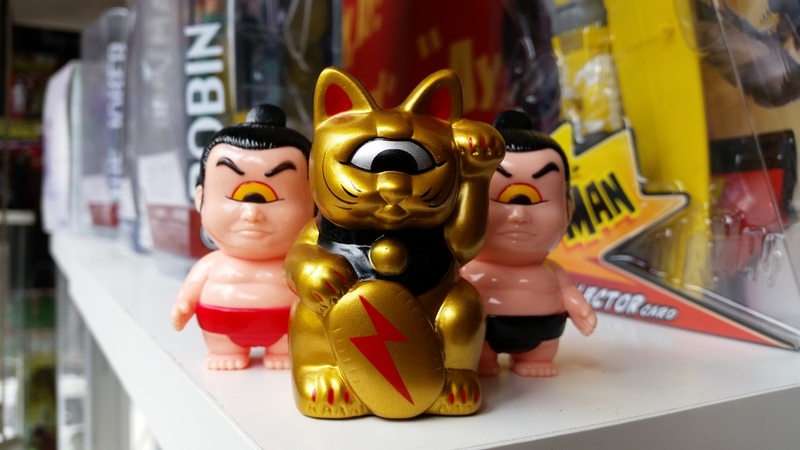 Ko-Re Ko-Re was established on the concept that buying quality Japanese collectibles in London and the United Kingdom is not an easy proposition. As collectors ourselves, we have used our knowledge and connections to help source goods from Japan and place them in shops around the country. We are continuously updating our products and expanding our network so please do not hesitate to contact us with any wholesale or distribution questions.